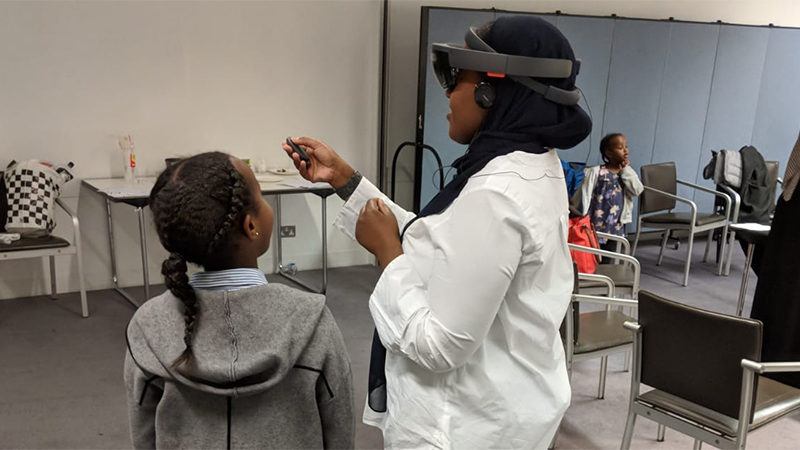 Centered on workshops engaging Somali communities, Nomad explores the creative use of immersive mixed reality and web-based technology to contextualise archival Somali objects with the people and traditions to which they belong. The project is supported by the Heritage Lottery Fund (HLF) and premiered at the British Library and British Museum during Somali Week Festival 2018. Nomad includes a Mixed Reality experience for the Microsoft HoloLens developed by Mnemoscene. The experience layers sound recordings from the British Library, digitised objects and photographs from the British Museum and Powell-Cotton Museum, and people presented as 3D holograms into the user’s real-life environment. This project aims to gather and share the heritage of Somali communities with the public. 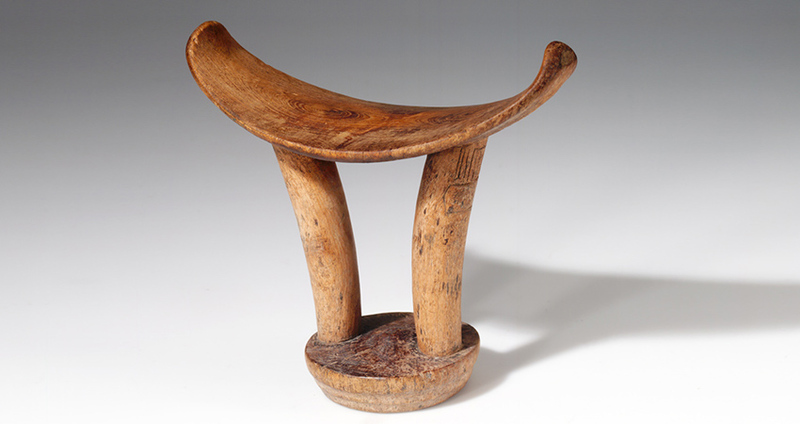 Workshop participants are invited to share their stories and create 3D models of objects from their personal collections using photogrammetry. The outcomes from these workshops can be found in the archive. A growing collection of 3D objects, photographs, and audio recordings from the British Museum and Nomad workshops.